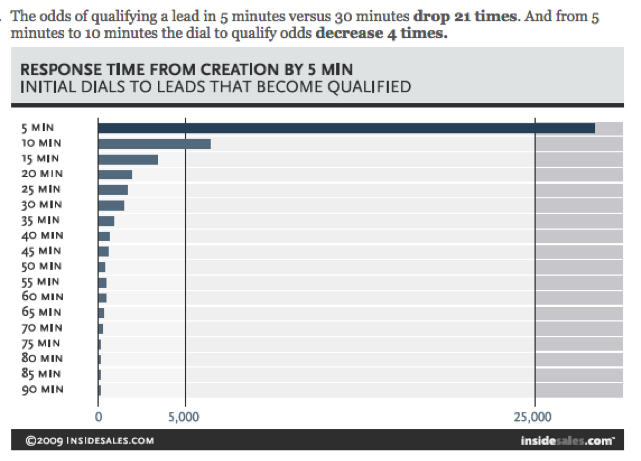 The chart below, based on research from insidesales.com, shows how the value of an opportunity diminishes over time. Operators have the potential to engage with their subscribers in real-time, according to their current status. For example, recognizing when a customer has attempted a series of failed calls, and texting them with an apology, and/ or the offer of free credit. The value to the operator in this instance is three fold: managing the subscriber experience, creating a trusting relationship with the customer and reducing call center costs. Real-time also brings value to third-parties who want to promote their services, via operator partnerships (which is critical as operators look to extend their role within the digital eco-system). The operator might have an arrangement with a music provider, say, Spotify, to distribute a promotion to all under-25 music listeners. The conditions for the actual sending of the campaign would be when the individual subscriber accesses a competitive music service via their device – and would therefore be receptive to the offer. It is not out of ‘want’ that operators are failing. Nor is it an issue that lies with privacy/ regulation alone (models for opt-in/ opt-out have been around for years across various regions. Besides, don’t we get excited when Apple contacts us – they always seem to have something special to say?). The problem stems from operators inherent lack of agility. The CSP business as we know it is complex, serving up hundreds of services across millions of subscribers daily, via a sophisticated organization that is focused on procedural governance and cautious testing. This ensures that risk is managed and there is sufficient transparency on change across the business. And yes, big data analytics does give insight into trends and opportunities to support strategic change… but it’s all just a bit slow. How can operators go about being hyper-proactive – at speeds that start to capitalize on improving that customer experience at the ‘first opportunity’ during the ‘moment of truth’, as oppose to waiting for the ‘right moment’ much later? Minutes – even, seconds – later is just too late (see the chart above again!). 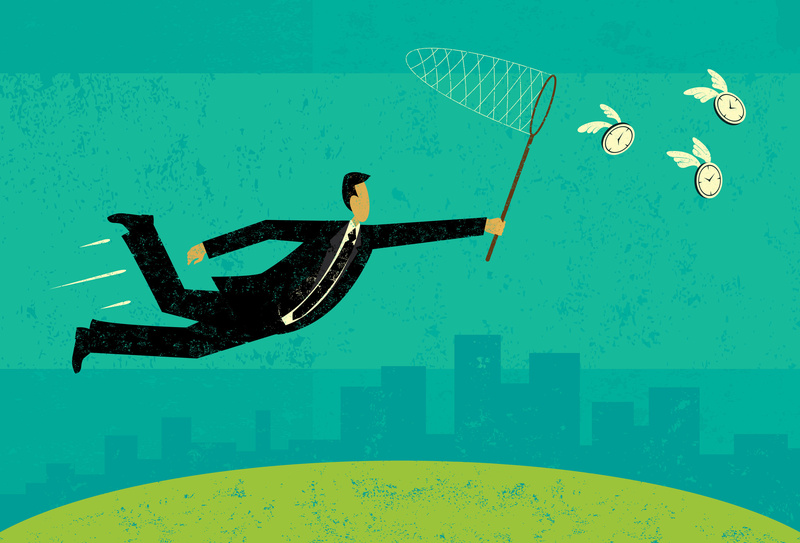 Real-time analytics enters the fray here but operators are still faced with countless processes and systems that need to be triggered for what are short-lived promotions, issues and experimental opportunities where the cost of change is far higher than the short term gain – despite ultimate measures on NPS and MTTR. To support that transformational journey to becoming a true digital CSPs, operators need to give themselves a chance with customer-centric tools that control the consumer journey in real-time, during any moment of truth, and with automated subscriber engagement. Tools that let them efficiently discover and model what that journey should look like across any channel, even those hard earned social IDs, and help them to be a bit more human and emotionally connected at their customer’s hour moment of need. The Internet industry does it, Asian operators do it, why can’t Western operators?